We regret to announce the closure of TALES OF LINK. Thank you all for your support and we hope you enjoyed playing. We will be keeping the servers open until 19:00 PST Mar.27, 2018, so please continue to enjoy TALES OF LINK until the very end. All items can be used until the last day, so if you have any items or Hero Stone in your account, please use them before Mar.27, 2018. Also, from today, we are disabling the purchase of Hero Stone. For more information, please check in-game announcements. *The exact time service will no longer be available may vary depending on your region. 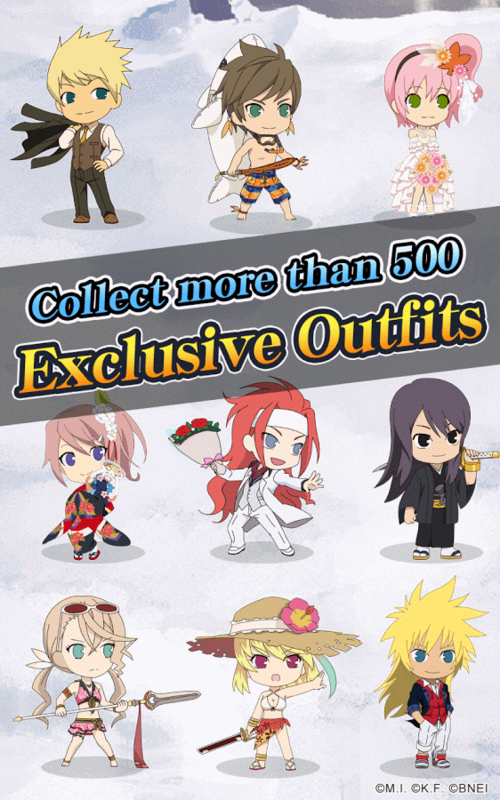 Over 100 characters from the popular “Tales of” series are here in an all-new story, crafted exclusively for your mobile screen! 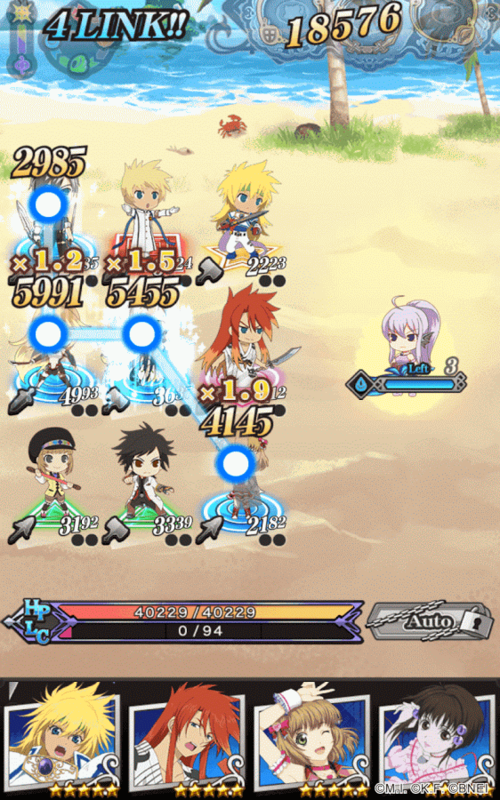 TALES OF LINK is a free-to-play RPG in which you fight in fun, tactical battles alongside a party of your favorite heroes and save the world! 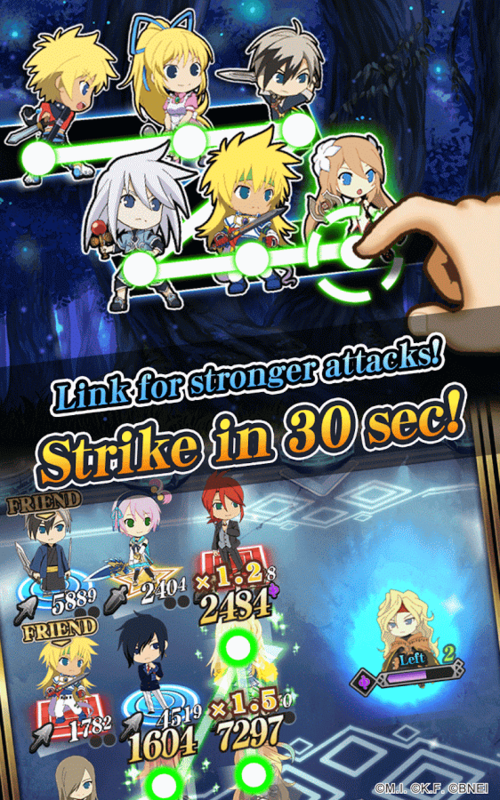 Enjoy the exhilarating battles and exciting tactical gameplay that TALES OF LINK brings, right in the palm of your hand! Simply link up your heroes to perform devastating combos to beat the enemies! There are over 360,000 team combinations to give you maximum tactical advantage in battle. Up to 100 original characters with more than 450 special portraits are waiting to fight beside you. 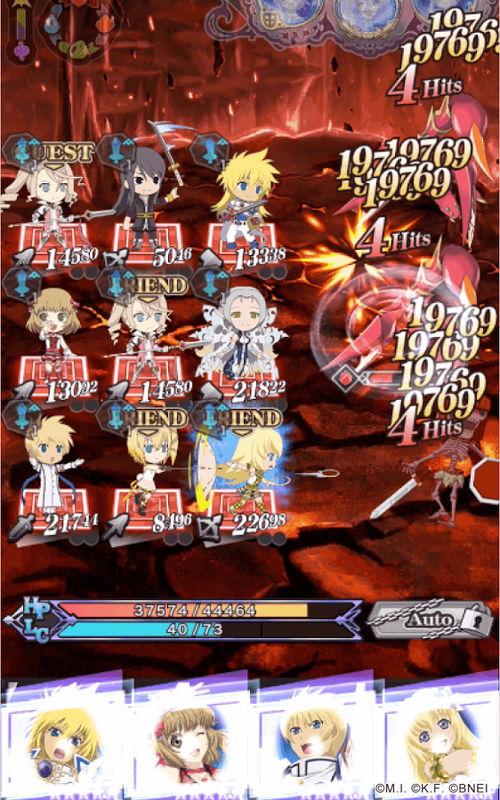 All the characters come with their own character image, so you can summon a variety of different characters. 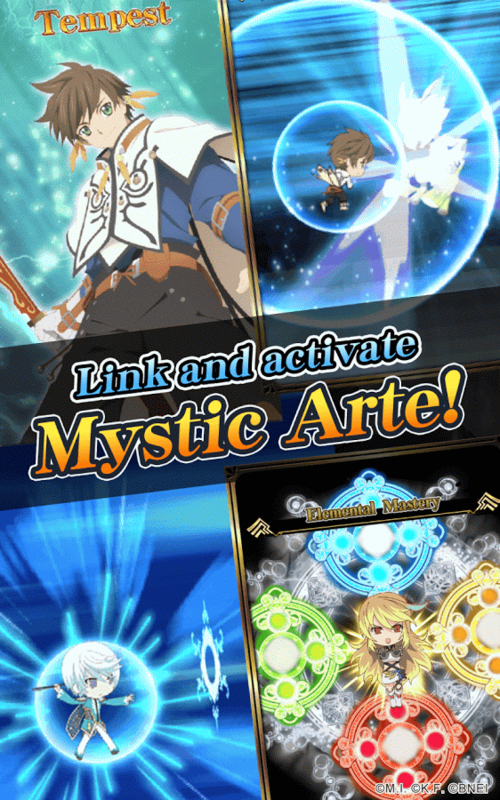 Train your heroes and release their special techniques, known as Mystic Artes! Defeat your opponents with tactical RPG-style gameplay! Recruit your heroes and set off on an adventure in this all-new, exciting “Tales of” story! TALES OF LINK is set in a world protected by the “Seal of the Holy Shrine.” When the seal to the heavenly world is suddenly broken, the “Seed of Ruin" is unleashed, scattering demons across the land. These demons bring inevitable disaster and threaten to inflict war and suffering on the world, and it’s up to you to stop them! Join your favorite “Tales of” characters on an epic journey to cleanse the world of these demons and stop them from destroying heaven and earth! 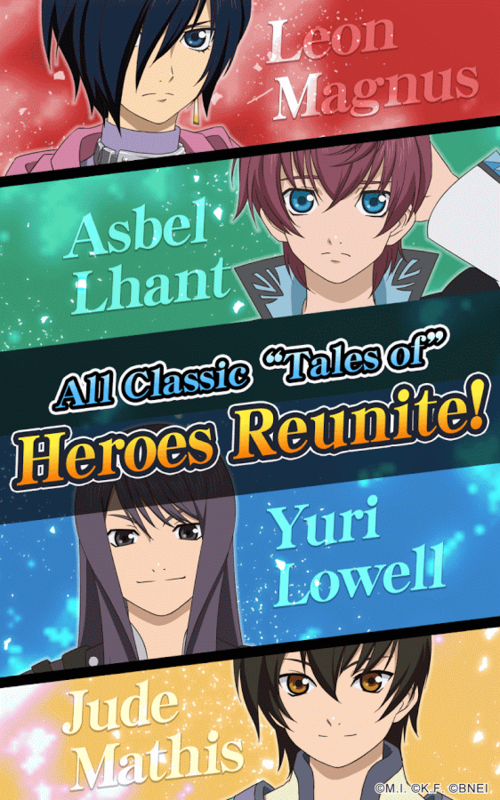 The “Tales of" Series celebrates its 20th Anniversary thanks to its fans worldwide! The "Tales of" series of RPGs has shipped more than 16 million copies in over 100 countries and regions since 1995, starting with the popular “Tales of Phantasia”!